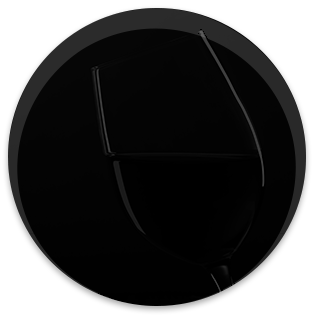 Do you want to invest in wine and create your wine portfolio? 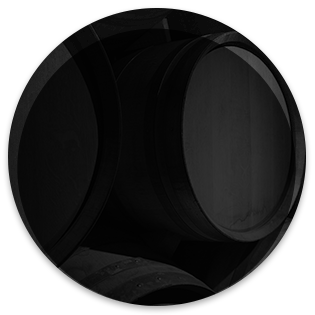 U'Wine has created U'Winevest, the first high-yield, secure and pleasure-oriented investment product. 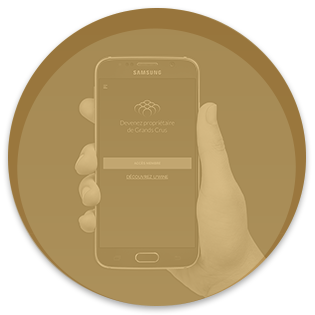 U'Winevest is the first product under mandate registered by the French Financial Markets Authority. 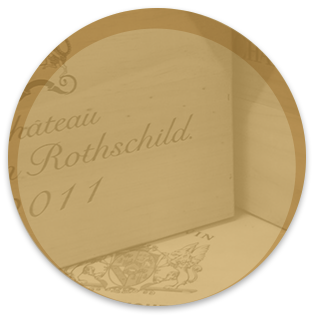 A Bordeaux wine merchant and intermediary in miscellaneous property, entrust your wine investments to U'Wine. Create your own wine portfolio today and choose to invest in Grands Crus en primeur. 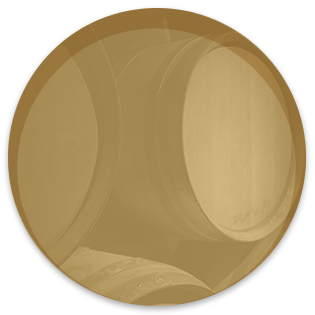 Investing in primeur wines means investing in wine securely. 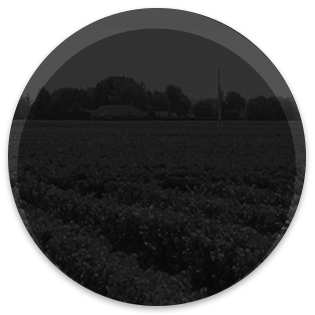 by giving them access to 1% of the finest wines from the greatest terroirs. 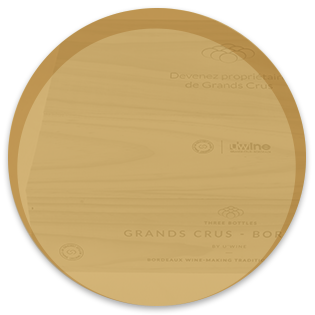 Buy your Grands Crus among U’Wine Collection on the App and enjoy the U’Wine Services. 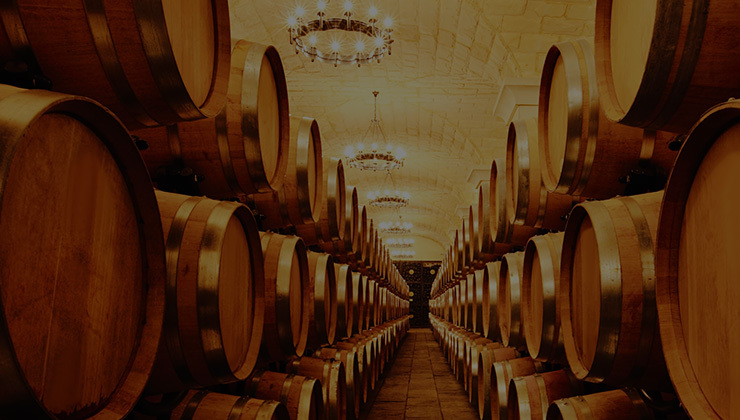 Create an Investment Cellar of En-Primeurs Grands Crus, through a management mandate registered by the French Financial Markets’ Authority (AMF). 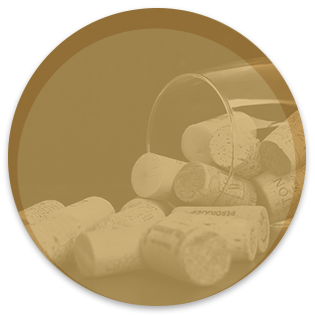 Select between resale or delivery and benefit from U’Wine’s most exclusive Services. €10,000 on 2 vintages, i.e. €20,000. 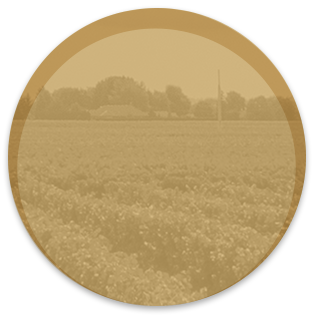 Become a shareholder in an innovative Bordeaux wine merchant, specialized in selling Grands Crus, and benefit from U’Wine’s most exclusive Services. 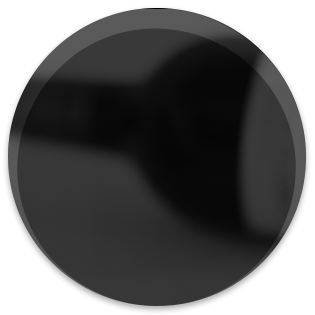 which form part of the U’Wine Experience. 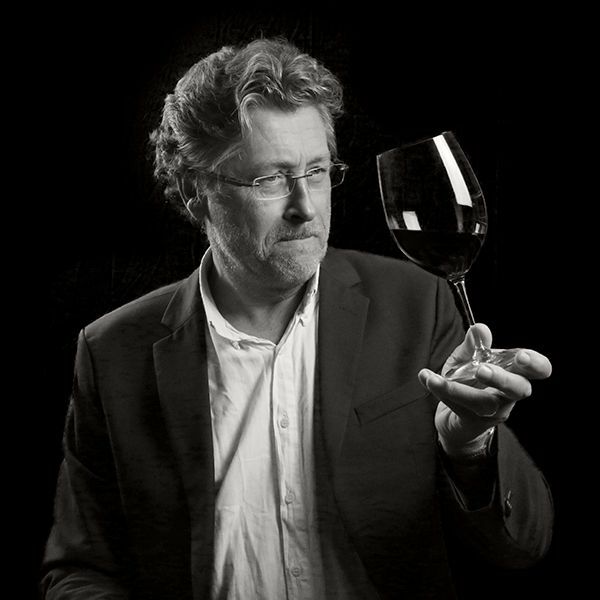 U’Wine has been founded by Thomas Hébrard, born in the vineyards and passionate by the Grands Crus. 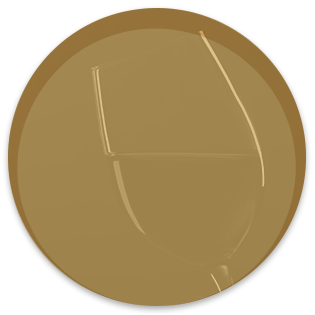 The U’Wine team is made up of 17 U’Wine Makers who all have a passion for the world of wine. 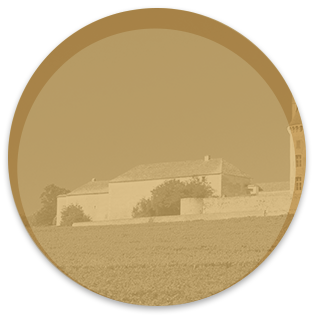 We make a point of creating a special relationship with our Clients, Partners as well as the Châteaux we work with. 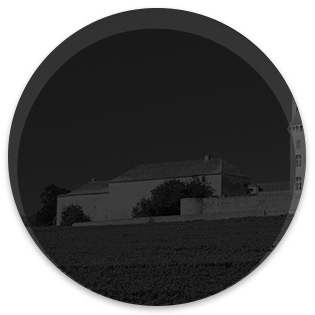 Thomas is graduated in aeronautical engineering from (ESTACA) as well as in Management (HEC, Paris). He was formerly a management consultant before creating U'Wine. Antoine was formerly a Finance Director in the automobile sector (Valéo, Plastic Omnium, Le Bélier) and also Transition Manager. He started U'Wine with Thomas. 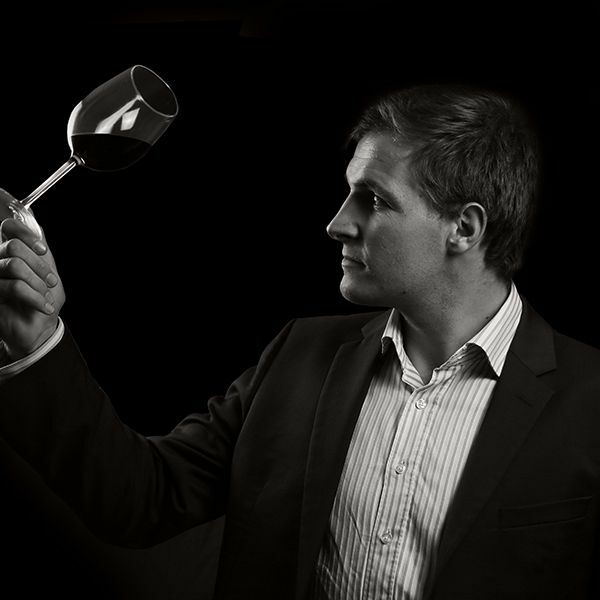 Graduated from Skema Business School in 2009, Quentin is a blind tasting specialist (French Champion and Vice-World Champion - Student Championship). He started U'Wine with Thomas. 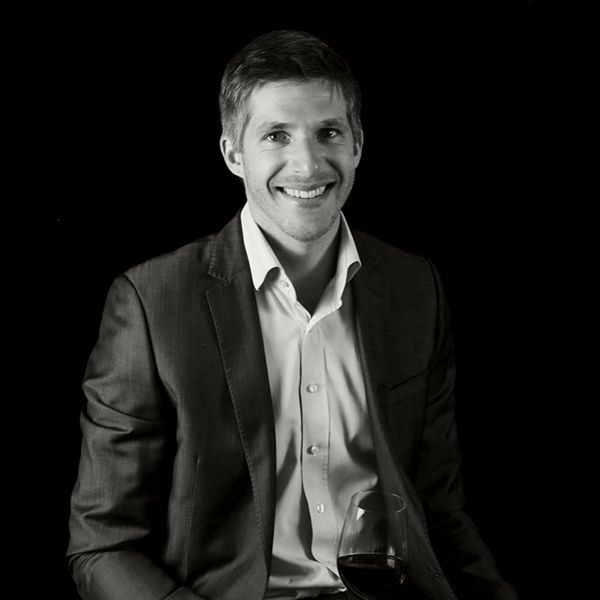 An oenology graduate who holds a master in Asset Management, Jean-Marc has held various positions as a Sales Director. He joined U'Wine in 2015. Graduating from NEOMA Business School in 2010, Dorothée was Head of Product Marketing for 6 years in the luxury goods industry. She joined U'Wine in 2016. 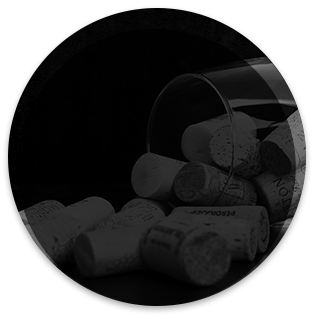 Graduated from a Bachelor, Camille is part-time in INSEEC Bordeaux in Master 2 Wines and Spirit. She has been working at U’Wine since since 2017. 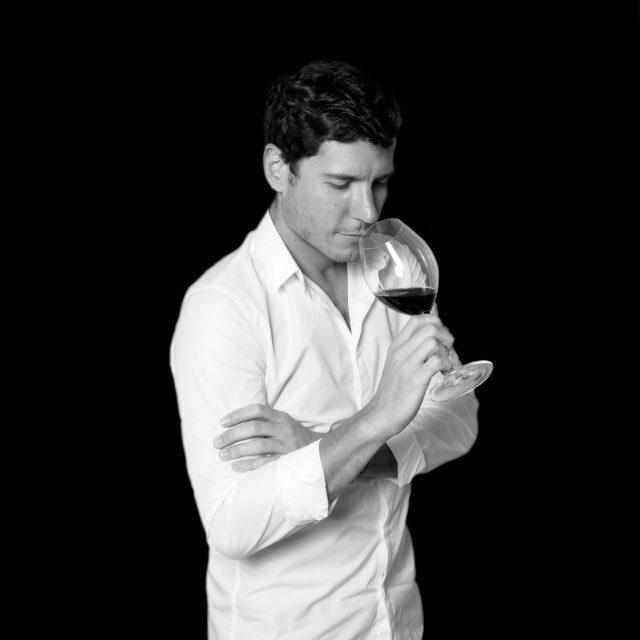 Graduated from EBS Paris in 2017 and after 3 years as Manager ADV and Supply Chain at a Bordeaux wine-merchant, Julien joined U’Wine in July 2017. Graduated from a business school and holder od DUAD (University Diploma of Tasting Ability), Céline has made her weapons in Retail and in medical insurance. She joined U’Wine in 2017. Gratuated in 2010 from INSEEC Paris and after six years at the Taillevent Group's Wine Department, Anne-Sophie joined U'Wine in 2017. After a Bachelor of Commerce degree in Mexico, Antoine joined the Master of Management from the University of St. Gallen (Switzerland) and ESCP (Paris). 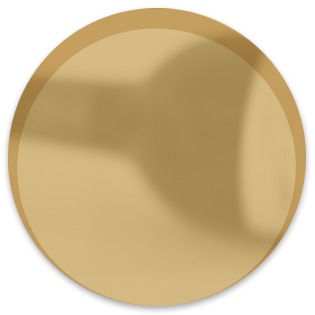 He joined the U'Wine team in 2018. 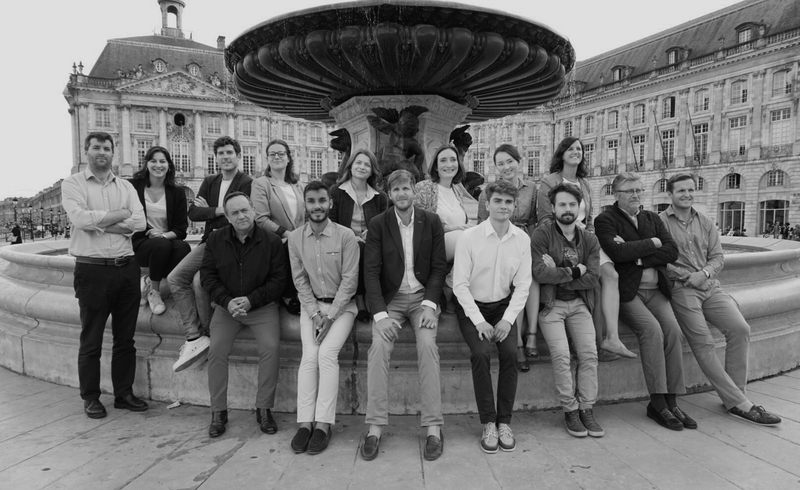 Graduated from EFAP Bordeaux in 2018 and after several experiences in communication and events, Julia joined U'Wine in 2018. 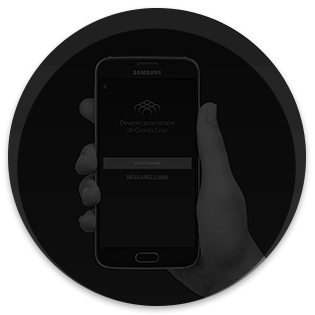 Graduated from ENSIMAG (Telecoms) in 2005, Etienne is a software developer and specialises in managing technology projects. After having held senior IT positions, he joined U'Wine in 2018 . Wanting is a native Chinese who studied in Japan and then worked as a Sales Manager in technologies industry and wine business. She is now doing a MBA while working at U’Wine since 2018. 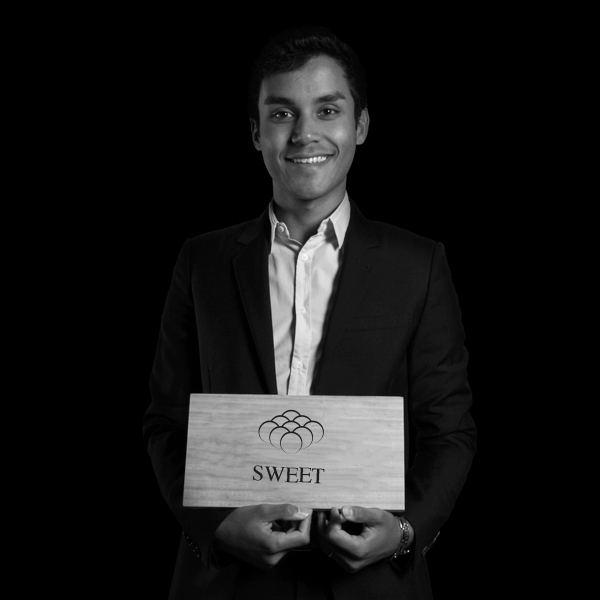 Graduated from ESSEC Business School in 2012 and after several years as Business Developer for luxury brands, Maxime joined U'Wine in 2018. Wine Expert to the Paris Appeal Court. Co-founder of the famous Bettane&Desseauve guide. 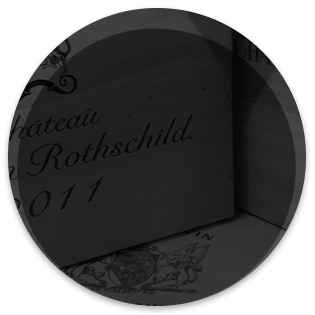 Buy a U’Wine Box, or contact us via the form below.